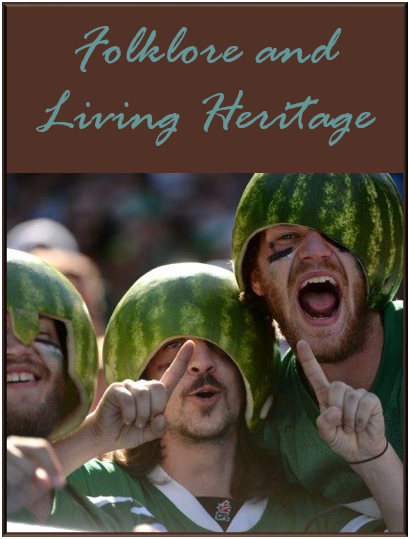 , a heritage organization in Saskatchewan, Canada. 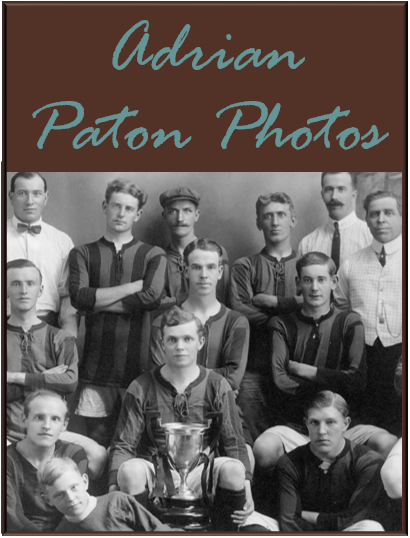 We support the sharing of history stories and storytelling. 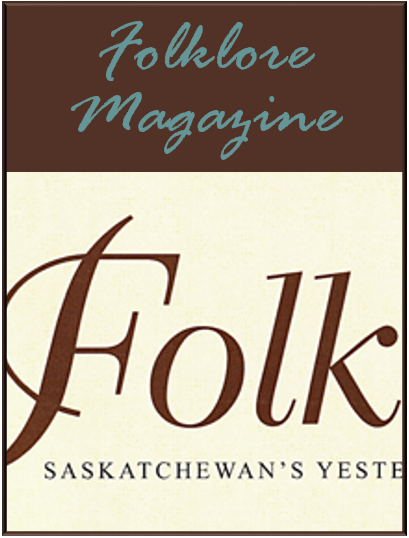 We publish Folklore Magazine which publishes Sask writers who are interested in writing personal experiences of the SK past. 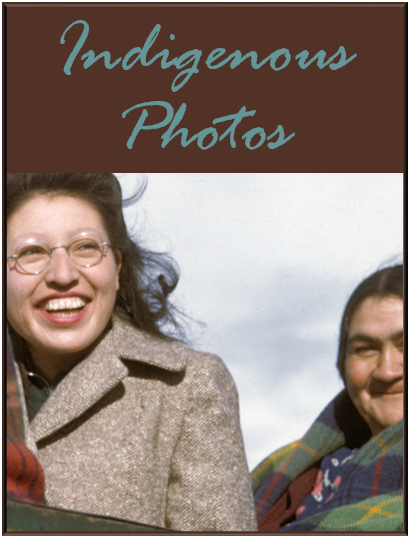 The Saskatchewan History & Folklore Society has historic photo collections, including the Everett Baker photos and the Adrian Paton photos, both of which have photos relating to Indigenous peoples and culture, which we are working to make accessible as part of our Truth and Reconciliation work. 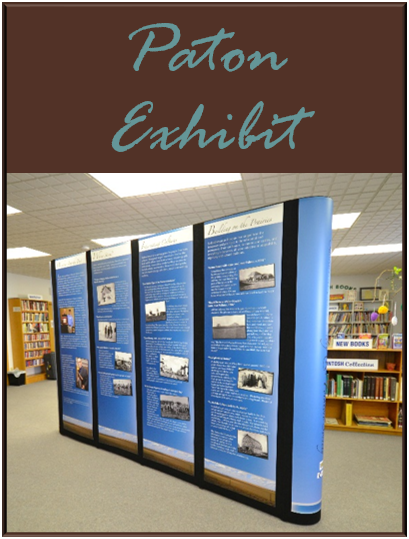 The Saskatchewan History & Folklore Society also has oral histories. We attempt to answer the question "what is Folklore" and provide information on intangible cultural heritage and living heritage. 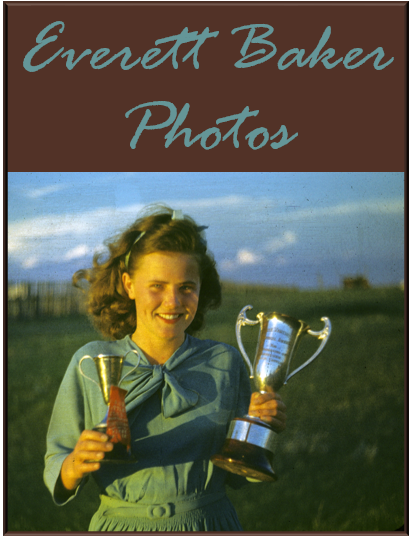 We have trails and historical plaques programs. We have marked the Wood Mountain to Fort Walsh trail. 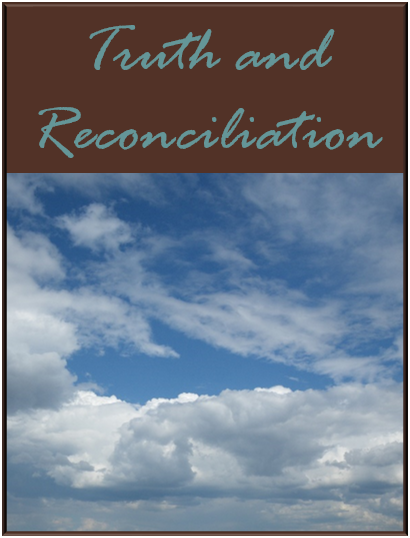 We seek to promote intercultural understanding through the sharing of stories and memories. 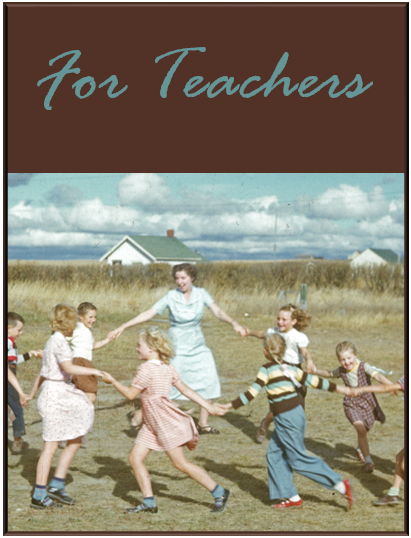 We offer heritage awards and a teacher lesson plan for the Adrian Paton travelling exhibit.